Rosie Jarman is all these things. She is also fiery and intelligent and beautiful. And on a quest of her own to find her biological father-a search that Don, a professor of genetics, might just be able to help her with. Graeme Simsion wrote The Rosie Project in the space of just 50 days. According to his blog, he spent 19 days writing the first draft, then 30 days re-writing, before entering and winning the award for an unpublished manuscript at the 2012 Victorian Premier’s Literary Awards. (Although it should be noted that four years of planning went into the novel before he began writing.) The Rosie Project was then snapped up by Text Publishing in Australia and rights have been sold in more than 30 countries worldwide. Those are some impressive credentials for a debut novel. The Rosie Project is a classic romantic comedy where two strangers meet-cute, with no intention of falling in love, and hijinks ensue. What makes it different from its peers is the main character and narrator, Don Tillman. Don is a socially challenged, highly intelligent scientist who lives his life to an exacting routine (think Sheldon from The Big Bang Theory for a pop-culture comparison). Don decides he wants a wife and goes about it in the same rational, scientific way he approaches everything – he designs an extensive questionnaire to help him identify the perfect woman (intelligent, good cook, always on time, non-smoker, non-drinker and a high level of fitness are just the beginning of Don’s requirements). At the same time, Don strikes up a friendship-of-sorts with Rosie, an opinionated bartender who smokes, drinks and most definitely does not meet his criteria of a suitable romantic partner. The plot revolves around Don helping Rosie discover the identity of her real father, as well as Don’s ill-fated search for a wife. But at its heart, the novel is a character study of Don. It follows his experience of falling in love for the first time – but more than that, it tells the story of an unconventional person learning to navigate a world that doesn’t always make sense to him. The Rosie Project is at its strongest whenever Don and Rosie are together. Their chemistry jumps off the page and the gentle progression of their relationship is sweet and heart-warming. While the search for Rosie’s father becomes a little tiresome, every scene with Don and Rosie offers a lovely emotional pay-off. 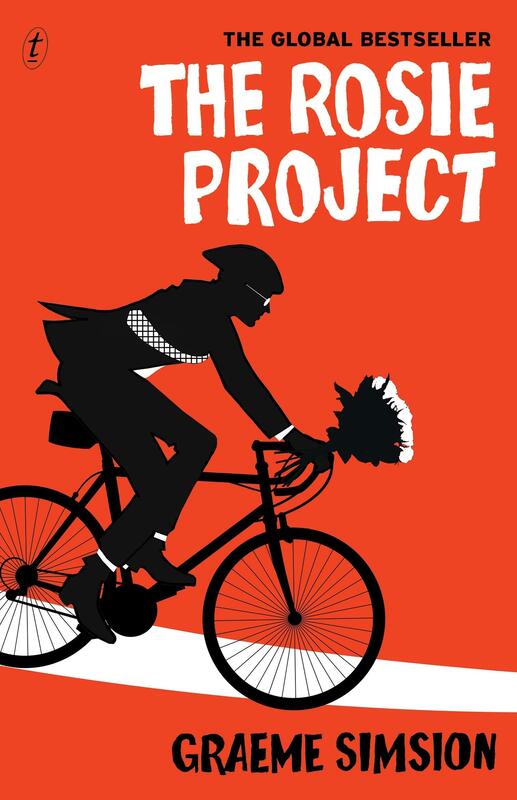 A charming, feel-good and often funny novel, The Rosie Project lives up to the hype.